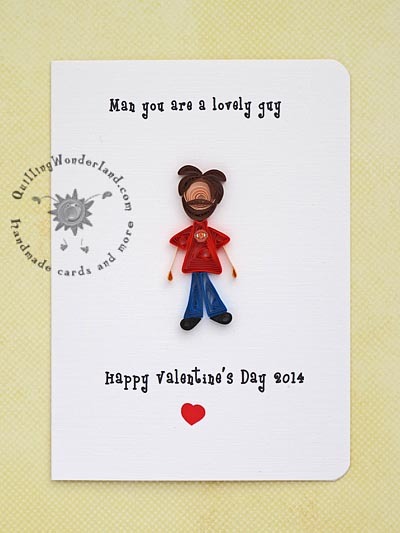 Lovely Guy - is made to order Valetine's Day card with stick person. 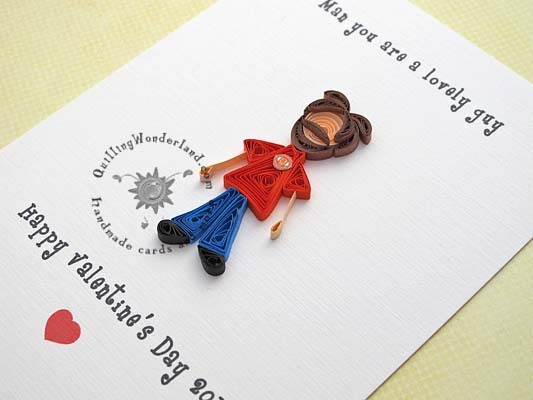 This card was made to order and quickly become one of my favourites. I think it’s the mustache and beard. 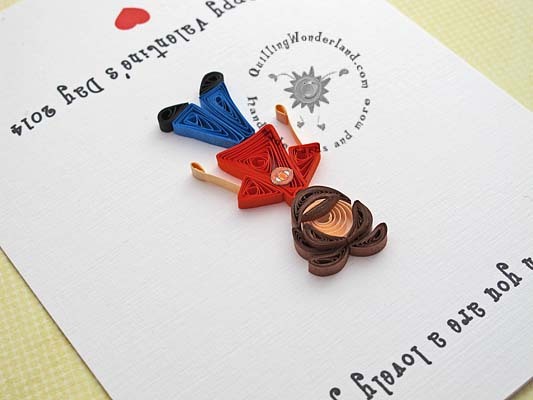 It was pleasure and fun to make such a nice card for such a special day and for such a unique person. If you’re interested in some of my works please contact me or visit my online shop.